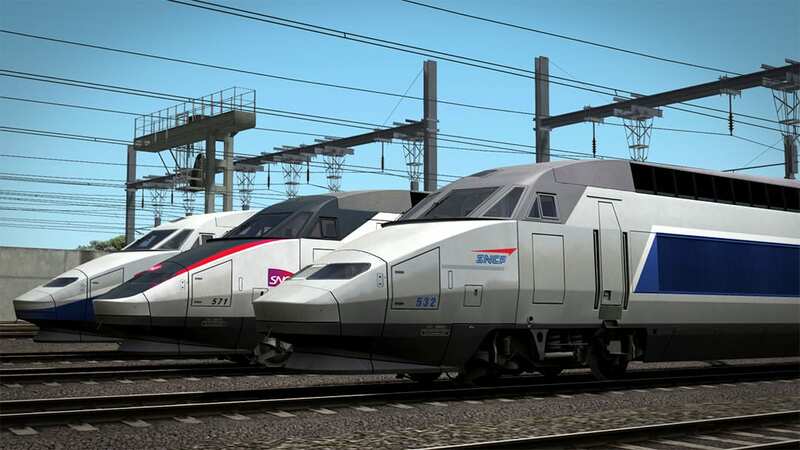 The TGV® Réseau and RDuplex are available now for Train Simulator! 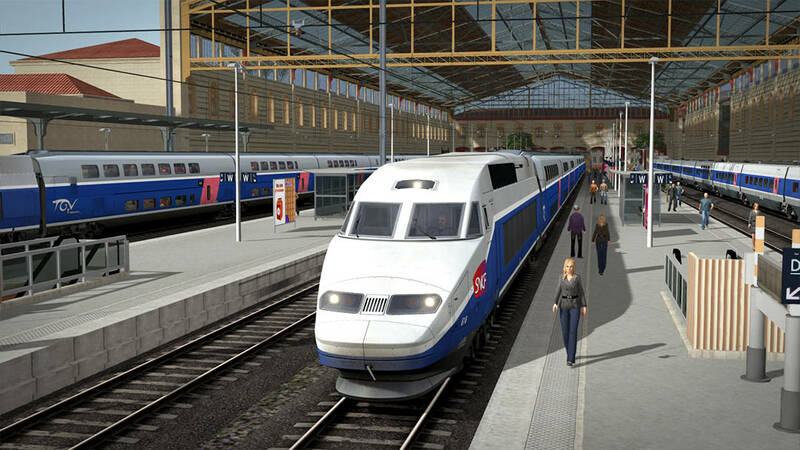 Based off of the successful TGV “Atlantique” sets, which were built in the late 80s to serve the LGV line sporting the same name, the TGV “Réseau” was ordered in the 1990s to bolster services on the entire SNCF LGV network. 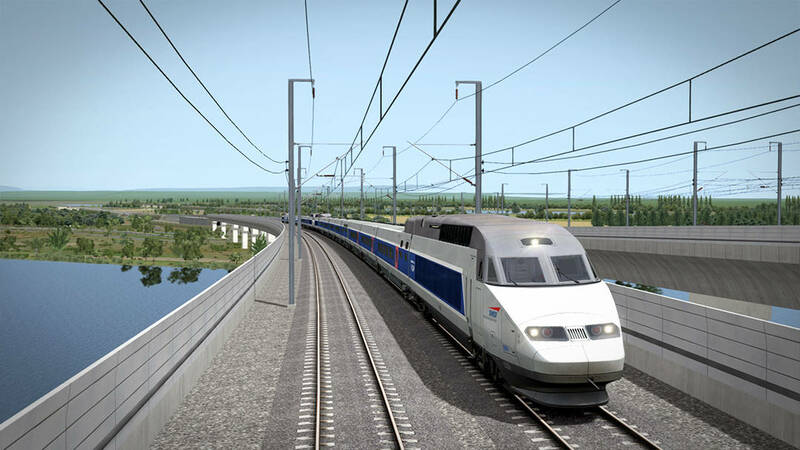 A total of 90 were built as a mixture of dual and triple-voltage units and 80 entered service with SNCF. 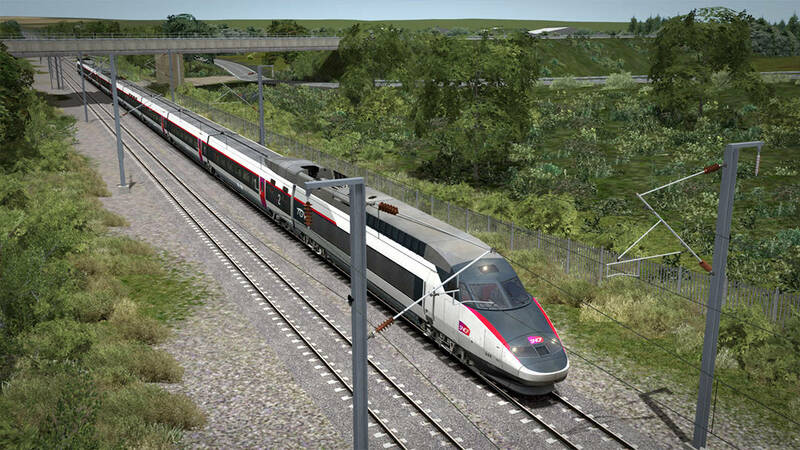 Each TGV Réseau is capable of sitting over 360 people across its 8 sleek cars, and the combined effort of 2 power cars gives each set 11,800 horsepower, enabling them to easily reach 320 km/h in day-to-day service. 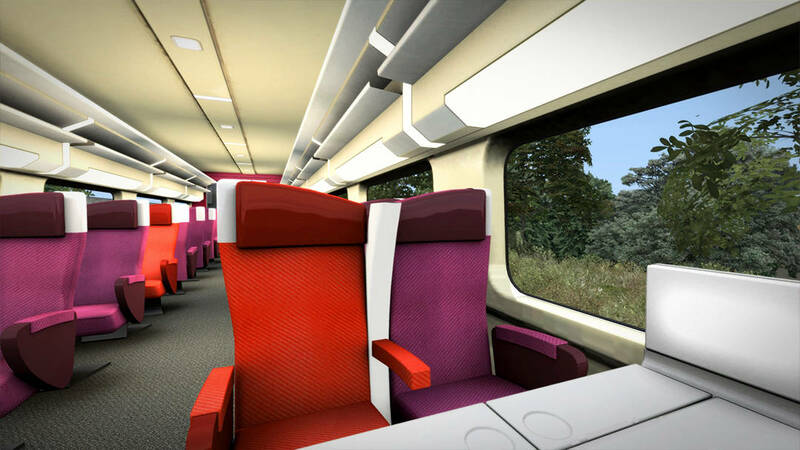 In order to increase capacity on certain journeys, the TGV Réseau can couple to other TGV sets, such as the TGV Duplex, to provide extra seating. 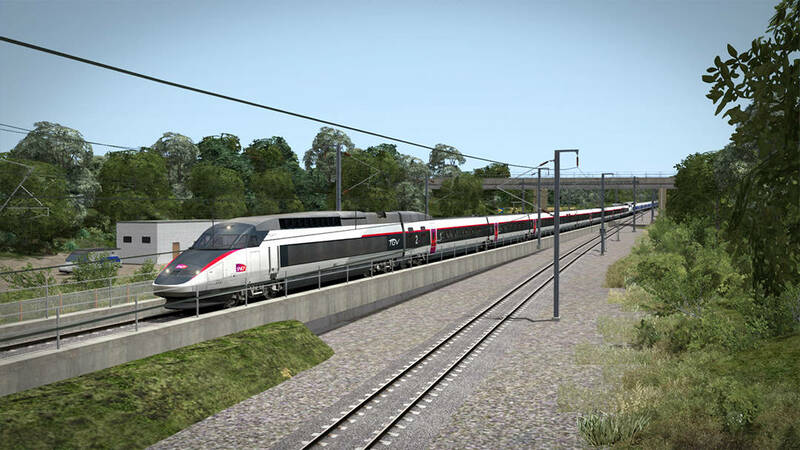 When phase one of the LGV Est was nearing the start of operation, it was decided that instead of ordering entirely an entirely new fleet, trains would be made up of existing traction. 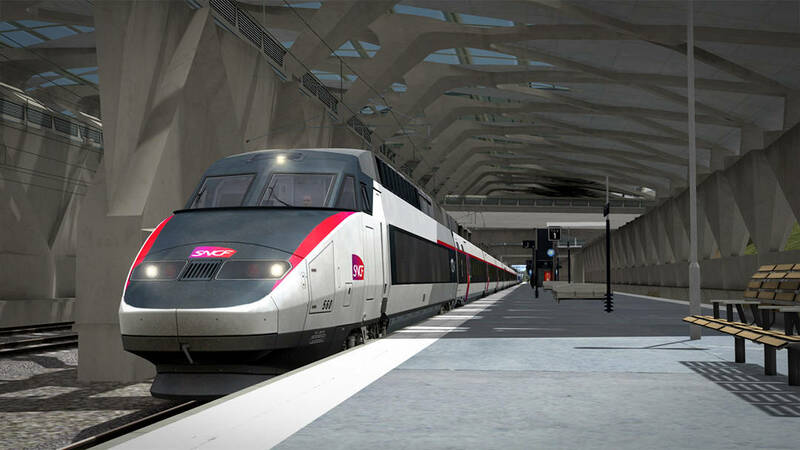 19 TGV Duplex and 19 TGV Réseau sets were taken out of service, given each other’s coaches and modified as necessary. 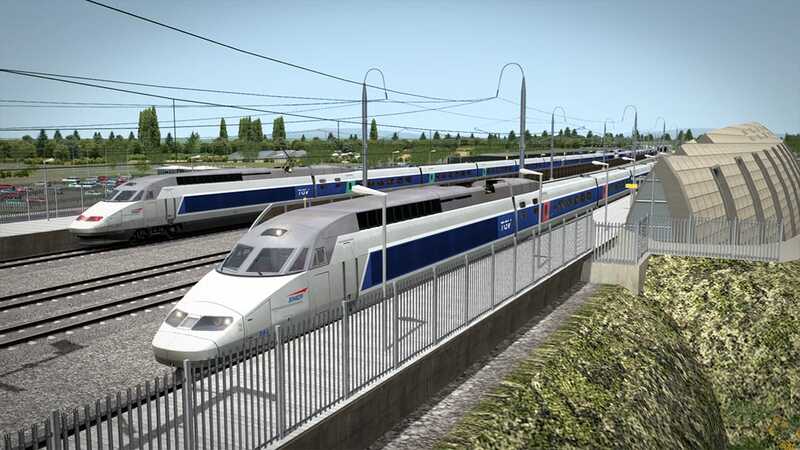 The result was the TGV POS, for LGV Est usage, and the TGV Réseau duplex, which did duty as before but had the advantage of a 45% capacity increase. 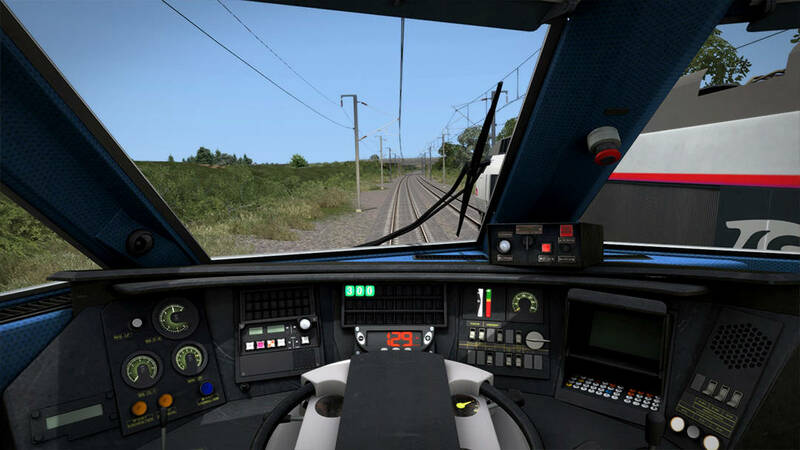 Complete with high fidelity visuals by Reppo (purveyor of notable add-ons such as the New Haven E-33, GP20s and the Baldwin Centipede), the TGV Réseau, and its “duplex” variant, have arrived for Train Simulator service as an add-on for the new LGV Rhône-Alpes & Méditerranée: Lyon – Marseille route! Head to the Store, and save 20% throughout the festive season!